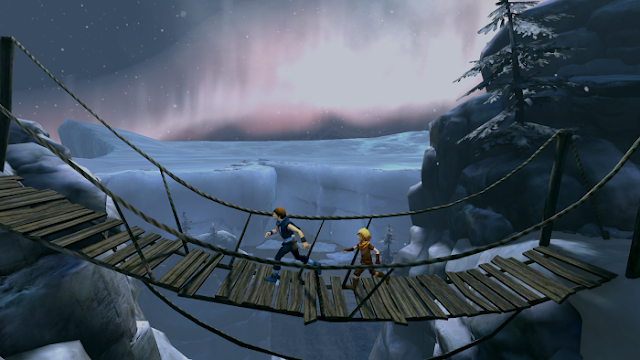 Brothers: A tale of two sons - absorbing adventures of two brothers with interesting tasks and puzzles. You'll control two characters at once to solve puzzles and move around. 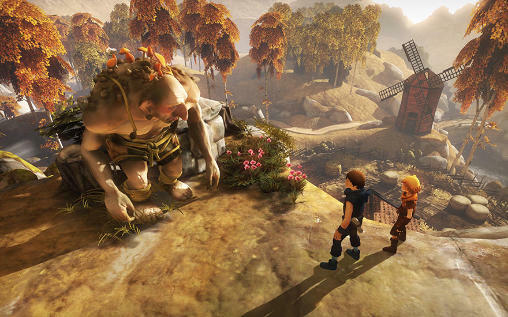 The heroes are looking for the tree of life that can save their sick father. The game has great emotional component, it's saturated with culture and history of north, and has amazing adventures through fantasy universes. 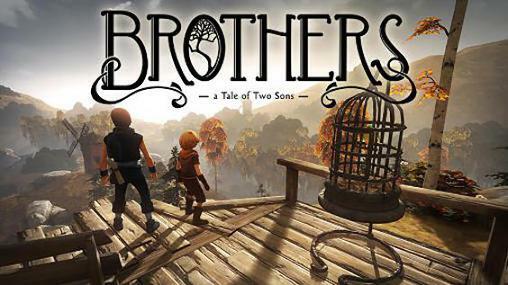 0 Response to "Download Game Android Brothers: A tale of two sons Android apk "